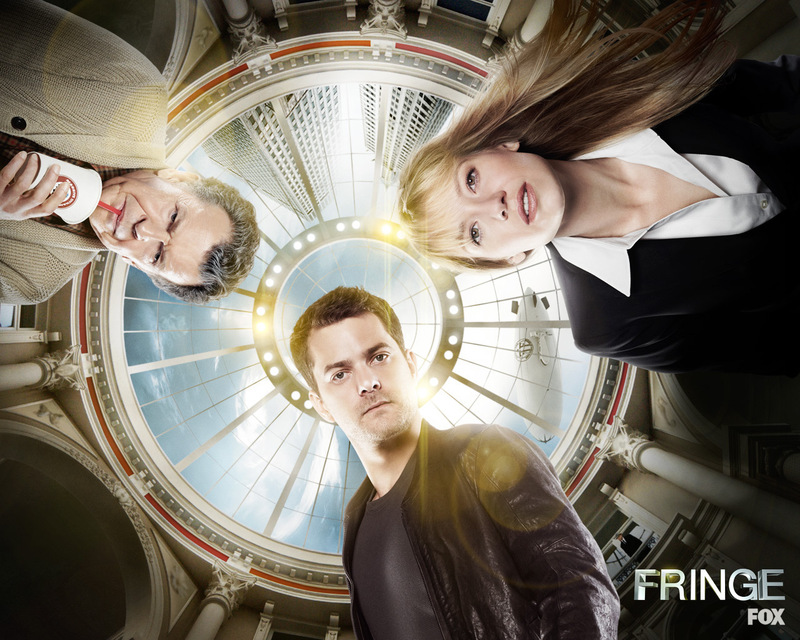 Fringe. . HD Wallpaper and background images in the Fringe club tagged: fringe season 3 anna torv olivia dunham joshua jackson peter bishop john noble walter bishop.